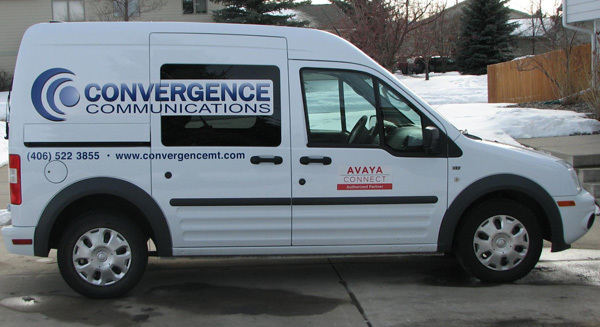 Convergence Communications is a locally owned and operated company that was founded in 2009 by Greg Lozano and David Marx when they purchased the Voice and Cabling divisions of Convergicom, Inc. Greg had previously been the “Voice Division Manager” at Convergicom. We continue to build our team of qualified knowledgeable experts to better serve you. Our team is dedicated to bringing you the best possible pre and post installation experience possible. We take pride in every install we do ensuring a solution that best suits your company’s individual requirements. Our service calls not only ring at the office but are also twinned to cell phones so we can answer your service needs no matter where we are. Remote access allows for faster changes and lower cost to you. We offer a response time guarantee with our support packages. If we do not respond within two business hours you will receive a discount on your support package. Our technicians are authorized on all the products we sell. We have the only local IP Office authorized technicians. Our technicians stay up to date with all new technologies and certifications.